Situated off the southwest coast of Thailand and surrounded by the waters of the Andaman Sea, this tourist center attracts visitors from all over the world. 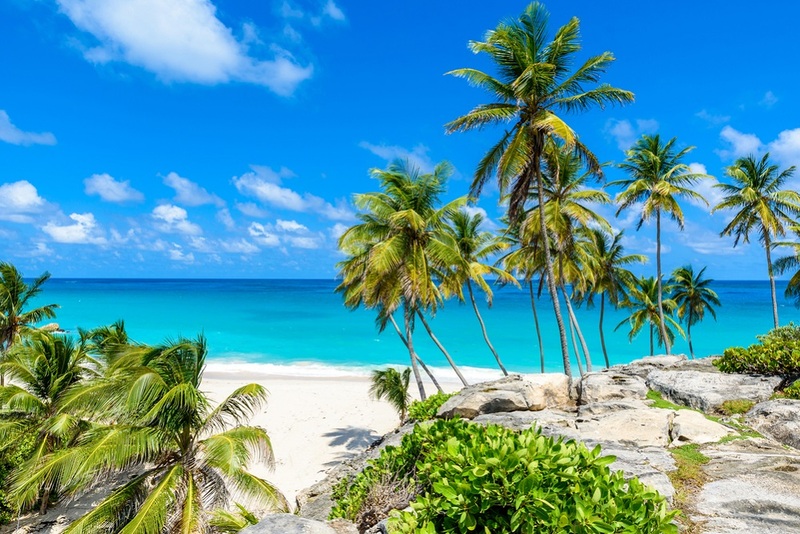 Phuket is equally interesting to those who want to get to know the culture of the island, those who seek calmness and contemplation, as well as to visitors who are looking forward to tourist attractions, loud nightlife and beach parties. 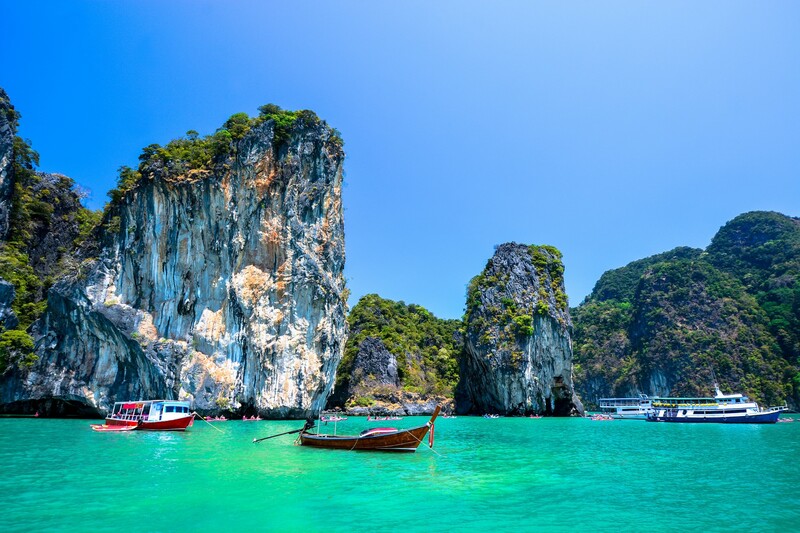 People who are not on their sailing vacation can enjoy Phuket’s numerous beaches, swimming and snorkeling areas, and pleasant shades of palm trees, whereas sailors should charter a yacht and make a cruise around almost 30 neighboring islands, including the popular Phi Phi Islands. 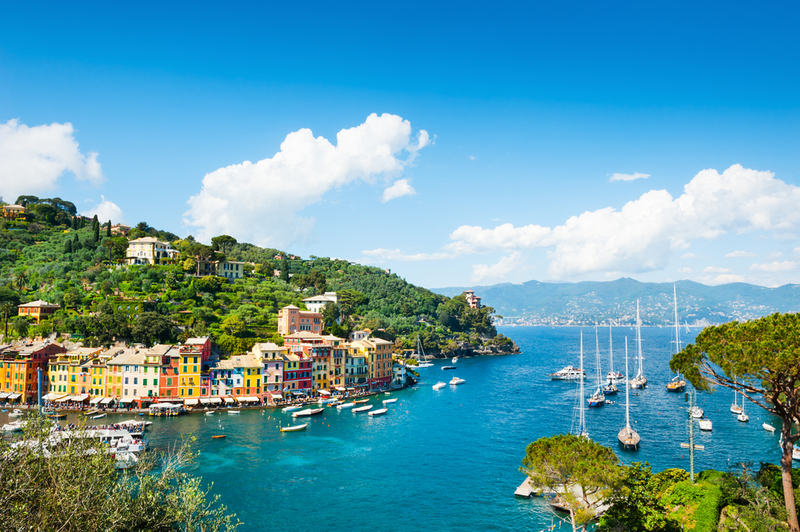 My suggestion is to do both – take a week aboard a sailing yacht and then spend the other one ashore. 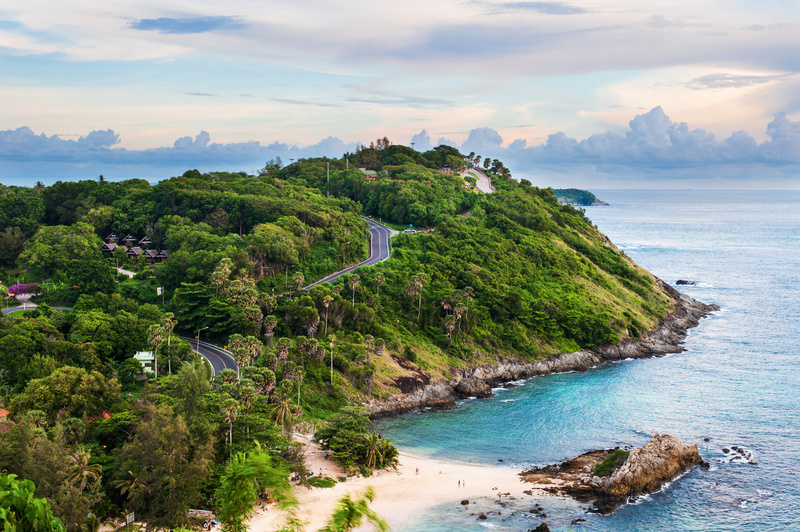 Before you make a detailed plan to visit Phuket, you should know that there are two seasons, wet and dry, and the temperatures are summer-like throughout the year. Southwest monsoons bring heavy storms from April to October, which is why European wintertime would be the perfect period to visit Phuket. Once you have arrived there, you will discover that local food is much spicier that the one served in Thai-restaurants all over the world. Phuket has a very rich nightlife, often described as “nothing like home”. This depends on where your home is, I guess… A walk along Bangla Road on Patong Beach, however, will satisfy all visitors looking for a good time. All the bars are set outside, the road is closed to traffic, and neon lights combined with loud music invite you to spend a crazy night outside. Those who want to broaden their cultural horizons should visit the town of Phuket and explore its beautiful town core, where you can spend the afternoons walking the streets and discover funky shops, all built in colonial and Chinese architectural style, even in the most unlikely places. There will be a lot of photo opportunities. You definitely have to take a photo of Big Buddha, erected on the top of Nakkerd Hills, and overlooking Chalong Bay, Kata and Rawai beaches. Do not worry, you do not have to climb the hill to take a photo, because the statue is 45 meters high. Chalong is also home to Wat Chalong, Phuket’s most important temple and the spiritual center of the island. In one of my posts about Thailand, I talk about what you can visit in Phuket area aboard your sailing yacht. Learn more about chartering a yacht on Phuket!